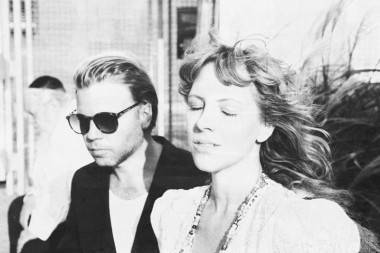 Malin Dahlstrom and Gustaf Karlof are Niki & The Dove. The band kicks off its first North American tour in LA (Aug 31) and Vancouver (Sept 1). 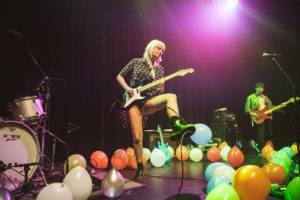 Niki & The Dove will embark on their first-ever North American tour to support their new album Instinct (Sub Pop). The Swedish duo of Malin Dahlstrom and Gustaf Karlof begin their tour in Los Angeles, CA on August 31 and a Vancouver show at the Electric Owl Sept 1. 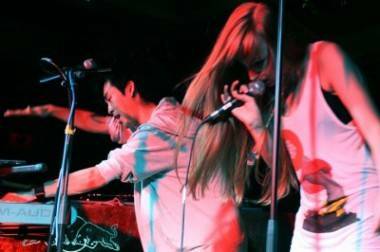 Opening is another duo, Vancouver’s Love and Electrik, who have been keeping a low profile of late. During their tour, Niki & The Dove will act as act as direct support for 4AD recording artist Twin Shadow’s fall tour as well. Full tour dates below. 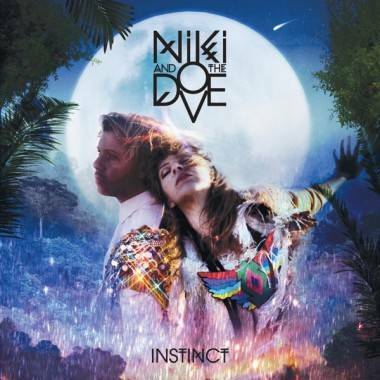 This entry was posted in Features, news and previews and tagged Electric Owl, Niki and the Dove. Bookmark the permalink. Interesting… while you were playing that earlier this morning, I actually thought you were listening to The Knife at first, but that didn’t quite seem right.